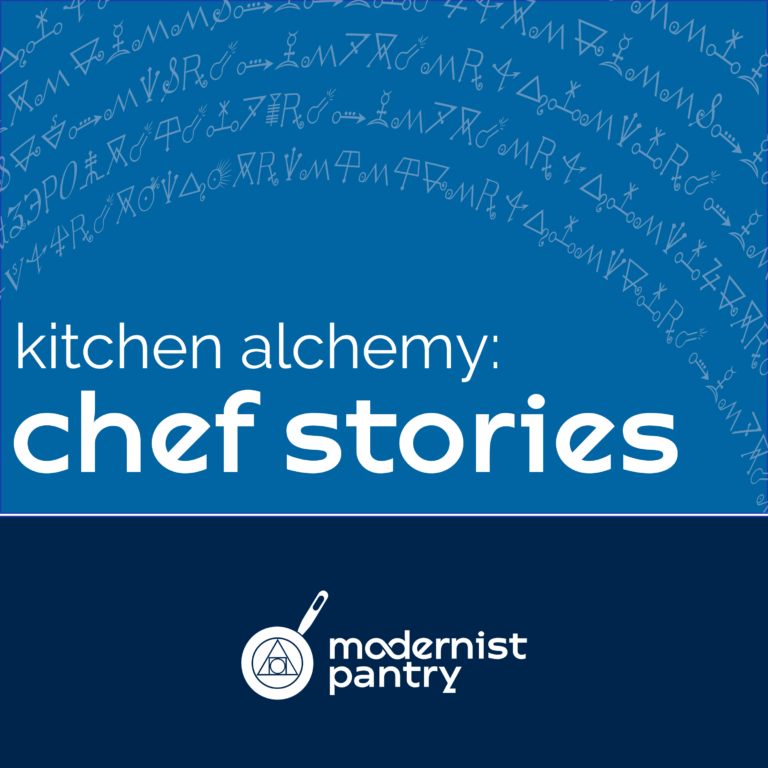 Kitchen Alchemy is a podcast exploring the transformations of those transforming food. Today’s guest is David Pietranczyk, the Culinary Support Manager at Breville PolyScience. Chef Pietranczyk wears many hats at PolyScience. He is a Sous Vide expert. He records, edits, and manages all of their social media channels. And he travels the world spreading his cooking knowledge. The Potato dish you talk about is described in a book with one of the longer titles in history. ‘Being Dead is no Excuse, the Southern Housewife’s Hand Book to Funeral Food.’ I think it is called something like: I Feel lika can die Potatoes. Funny book to read about a period in food where the canned soup ruled in this country and other parts of the world.